Being the pioneer commercial building in Subang Jaya, Wisma Consplant has been going through various stages of refurbishment of common areas in the last year. Work on the Lobby/ Drop-Off area has been completed. 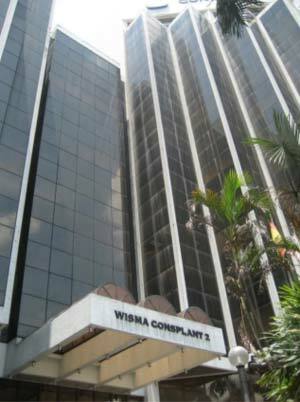 Due to it’s iconic locale, Wisma Consplant continues to attract tenants across the industry.